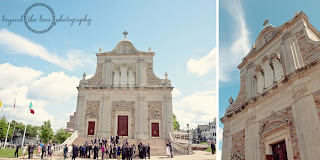 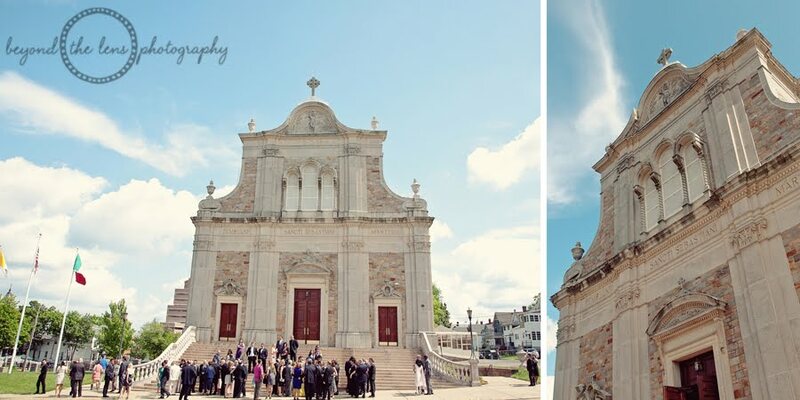 Carlos and Giuliana were married on May 21st at the beautiful St. Sebastian Church in Middletown. They continued the celebration with us at the Mansion. 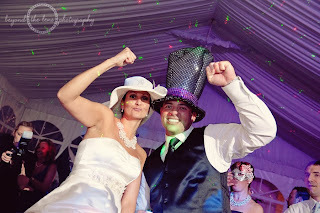 And boy was it a celebration! Giuliana looked absolutely stunning in her Anne Barge wedding gown. 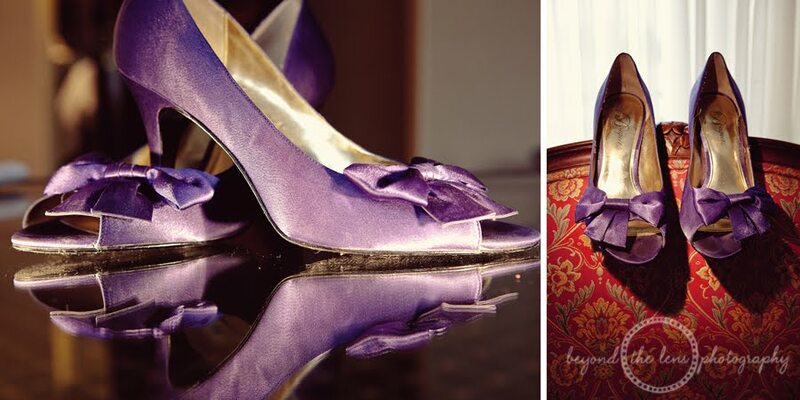 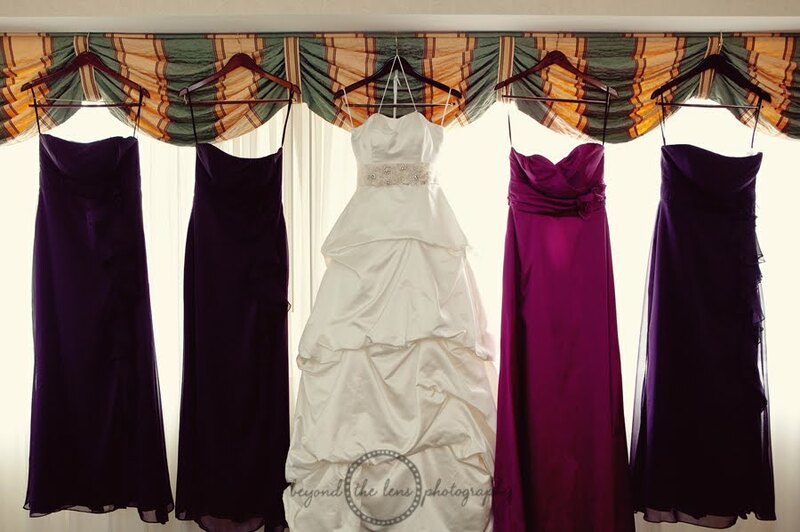 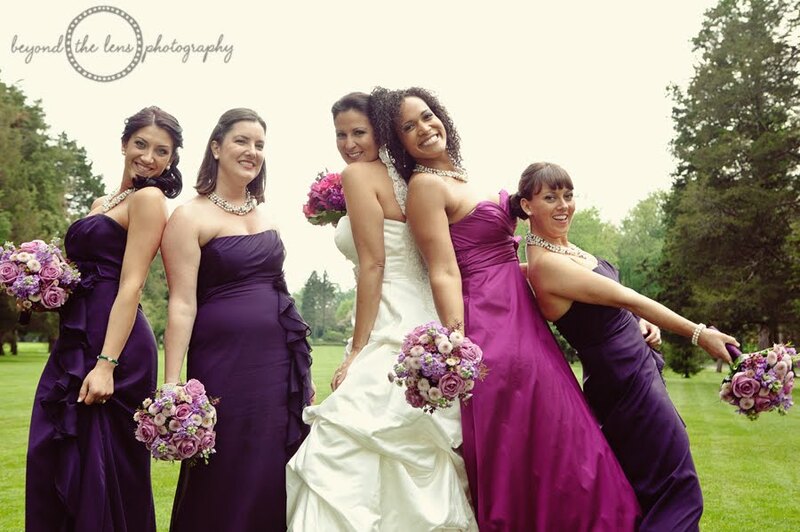 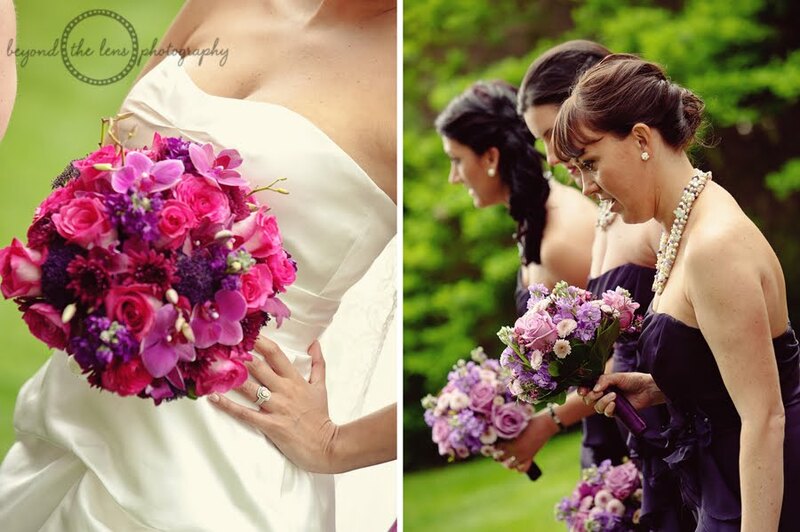 And we love the different shades of purple that the girls wore and that were used in the flowers. 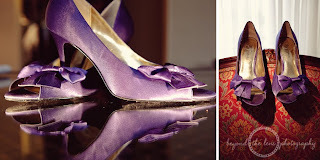 Not to mention Giuliana's gorgeous purple shoes! The party continued under the tent with "La Hora Loca," Spanish for "The Crazy Hour" which is part of the Peru wedding tradition. 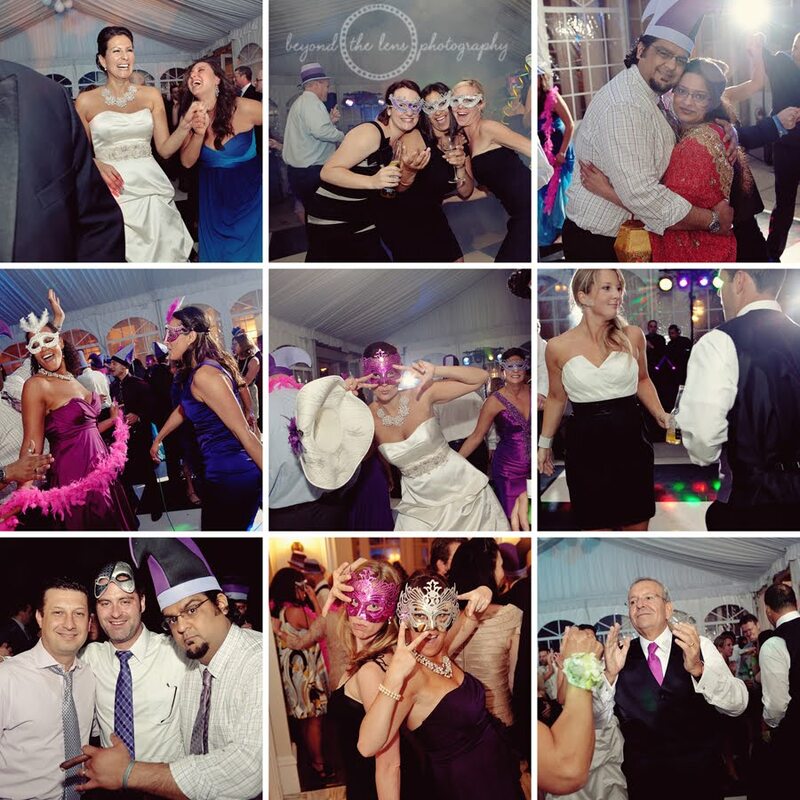 Guests wore fun hats and masks and partied the night away. 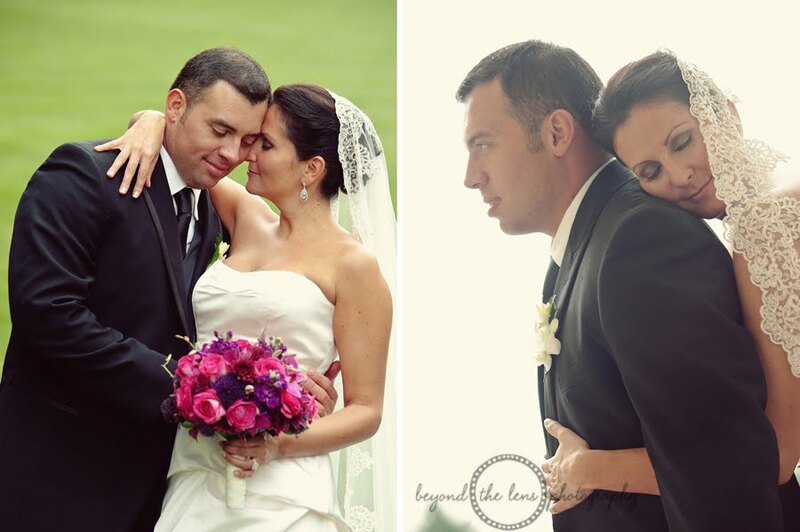 Below are some of our favorite shots provided by Danielle of Beyond the Lens Photography. 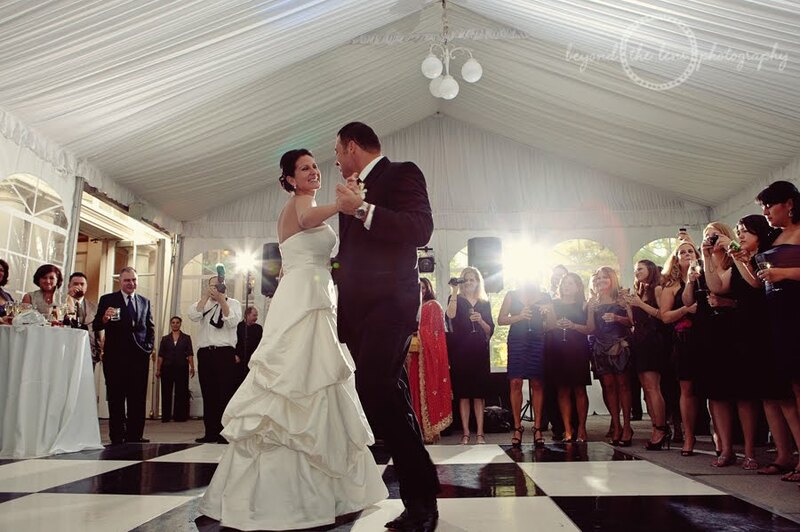 Congratulations again Giuliana and Carlos! 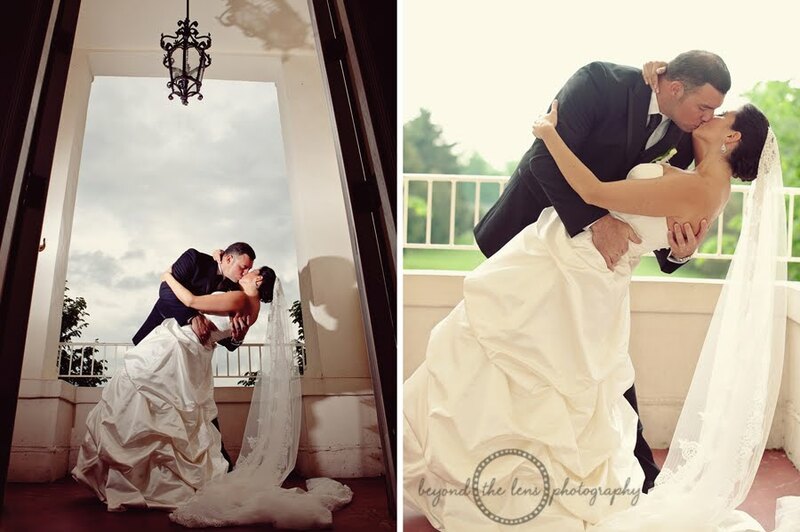 Thank you for sharing your special day with us. 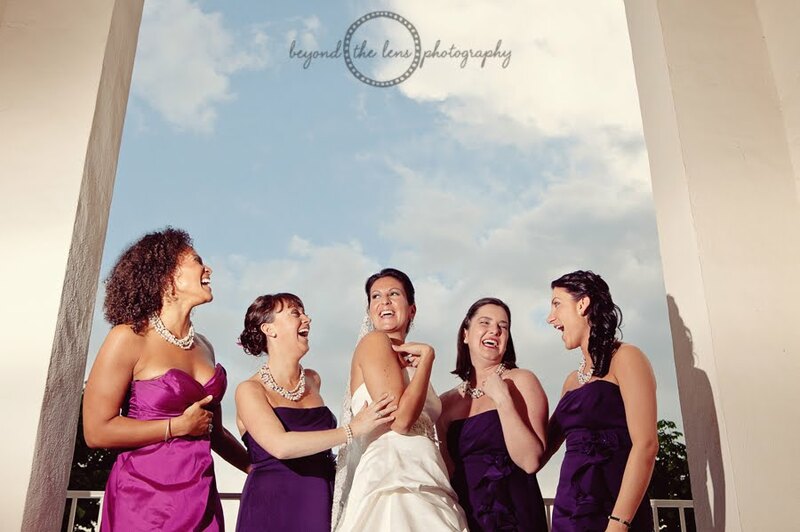 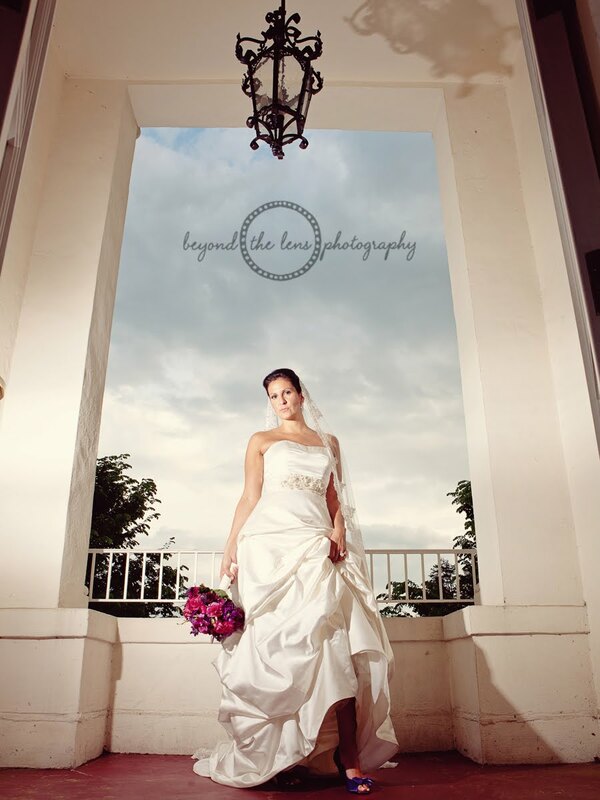 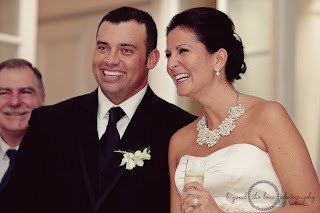 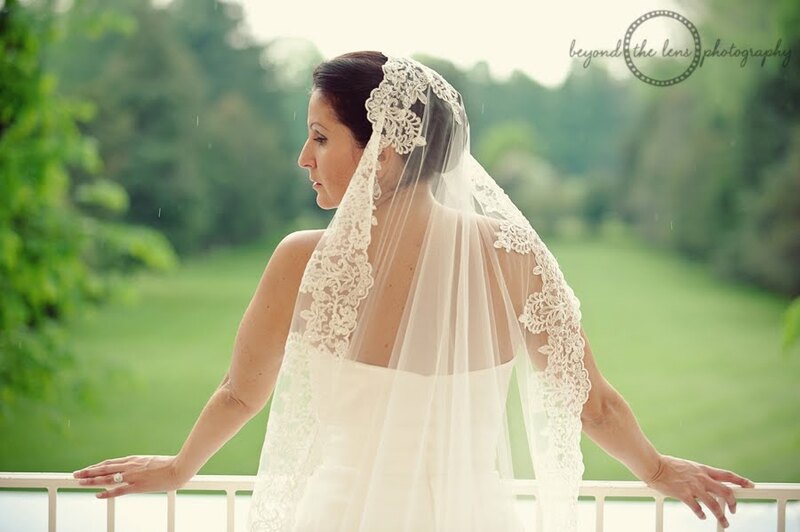 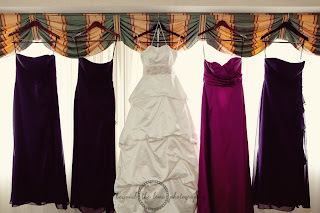 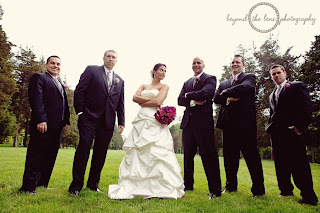 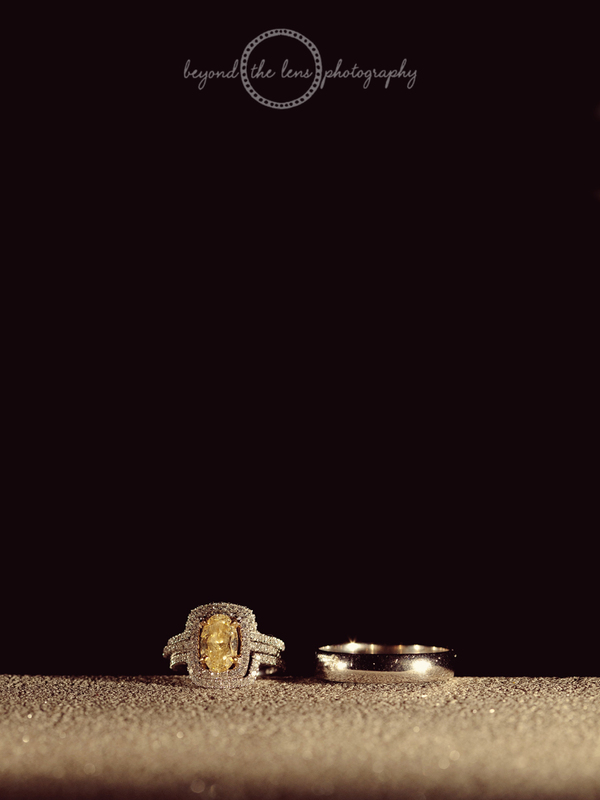 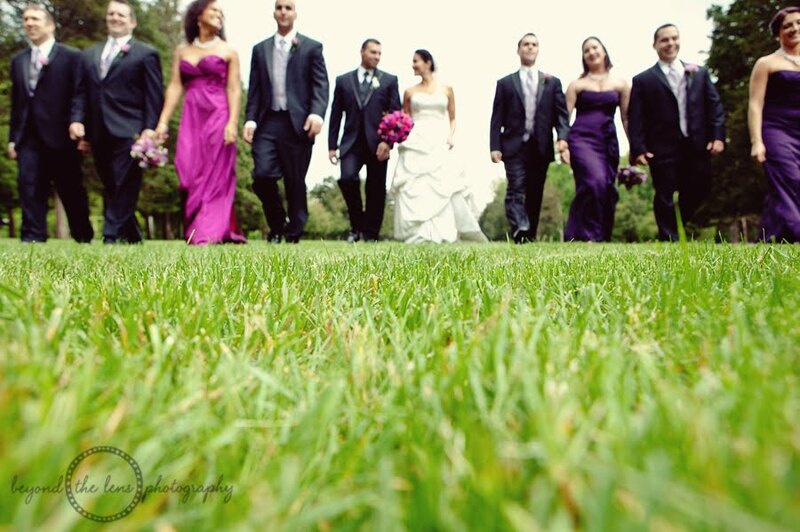 To view additional photos from their day from Beyond the Lens Photography's blog, click here. 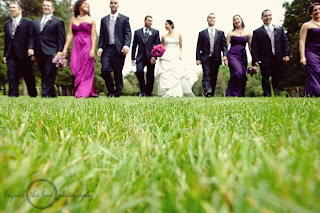 Kim and Jonathan - Professional Photos are in!